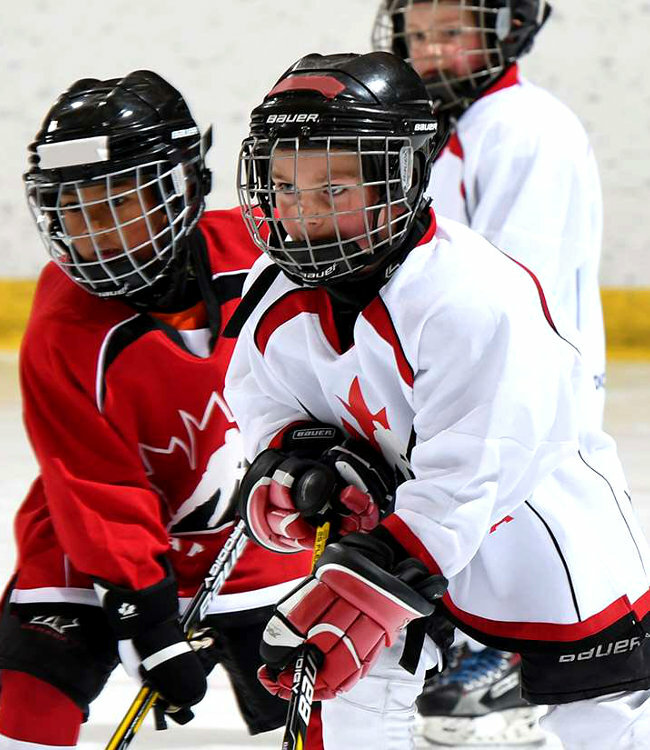 We are one of the most successful organizations of our kind in Toronto and country wide because we have never forgotten that you have a choice. We know that by surpassing your expectations on every occasion we'll have the delight to serve you up again and again. 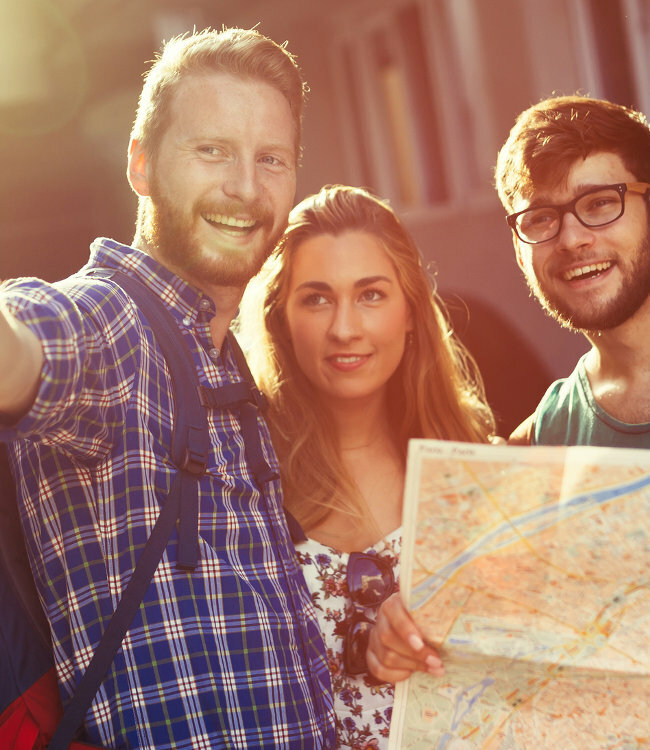 Our core values include Safety, Loyalty, Respect, Resourcefulness, Integrity, Customer Service, Positive Attitude, Accountability, Teamwork and Dedication, so you can be sure that you are getting the highest eminence when you prefer Toronto Charters for your tour. 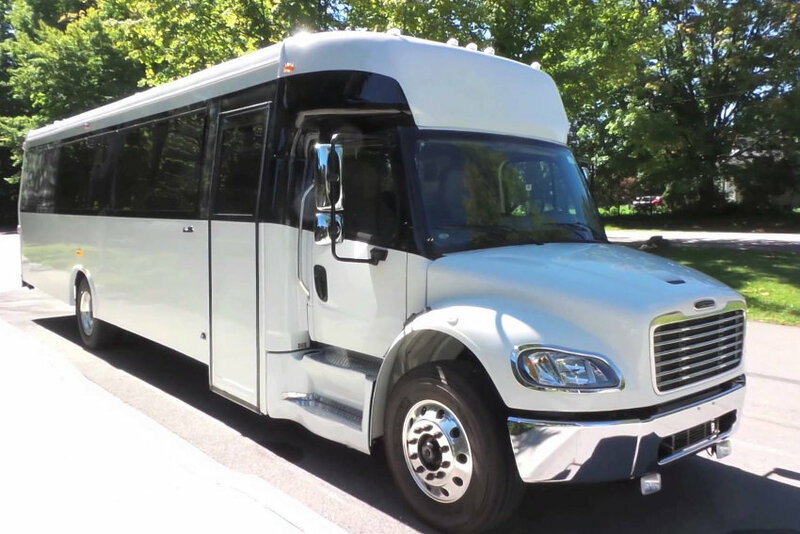 Toronto Charters offer an exclusive charter bus rental to any groups of travelers who are looking for professional transportation services to Niagara Falls. Operating from Toronto and offering charter bus rental services across most providence(s) to Canadians and Americans. 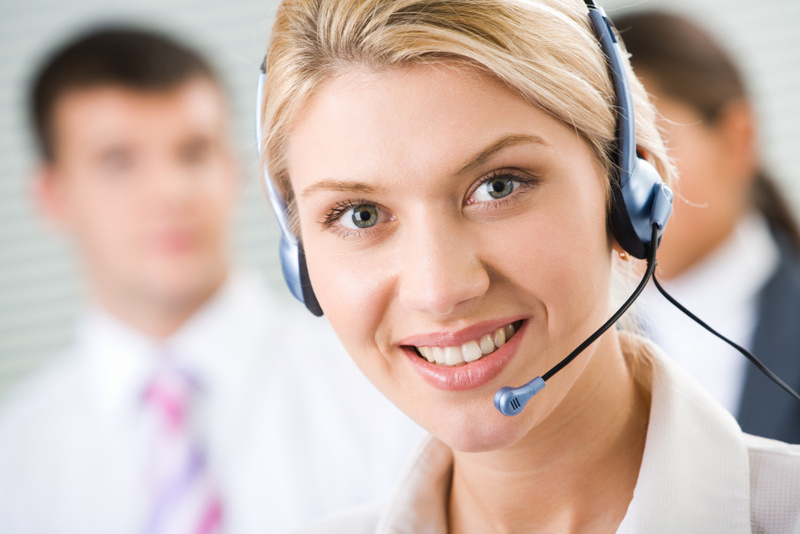 Our dependable customer service is above your second-rate bus company. 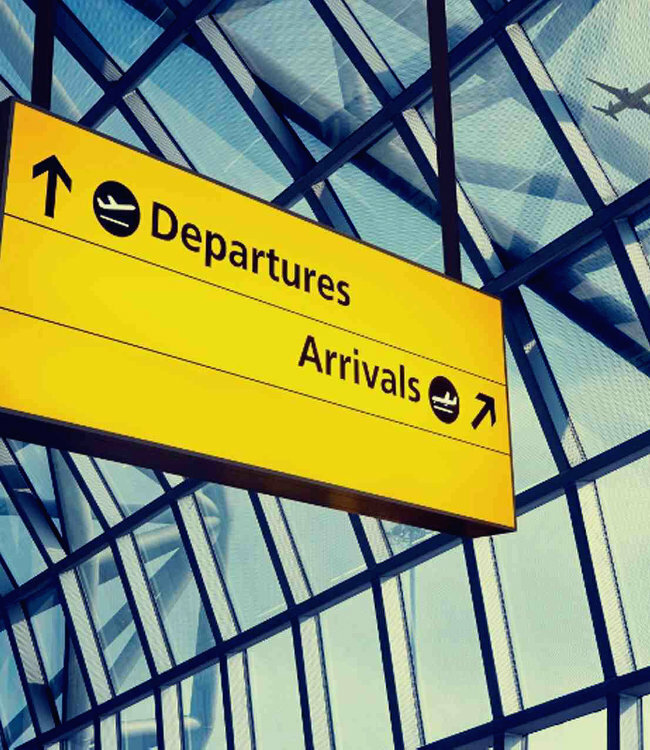 We’ll pick you up and your group in any cities ,Toronto, North York, Markham, Brampton, Oakville, Scarborough, Etobicoke, Barrie, Guelph, Kitchener, Burlington, Woodbridge, Waterloo, Richmond Hill, Hamilton and from all other surrounding areas. 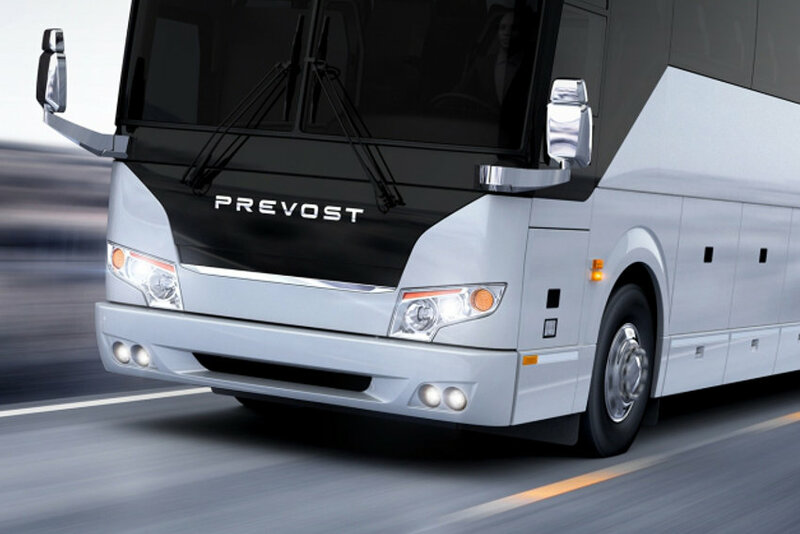 We earned our reputation of most trusted charter bus rental company by providing professional, cost effective transportation services for more than a decade. 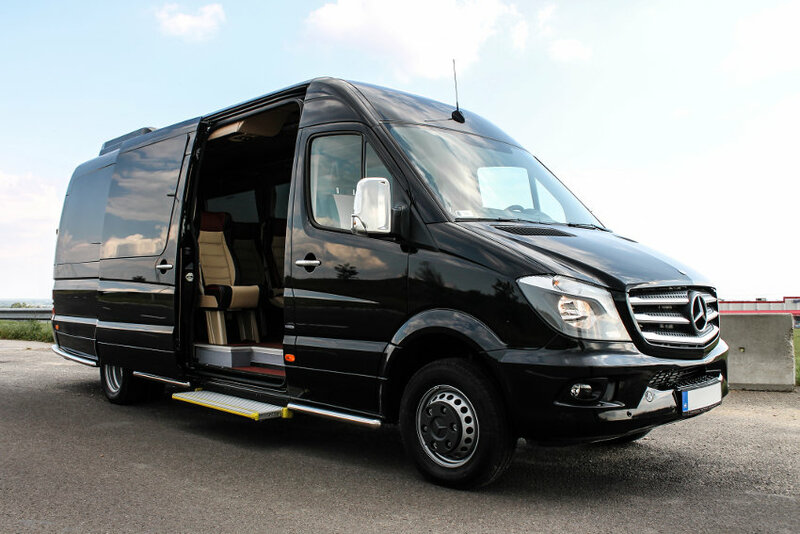 Don't wait for another day, call us today to get the price you need for Toronto Bus Services, minibus, party bus, van, school bus, limo or shuttle bus rental service! Toll-free 1.888.786.7906 or request a bus rental quote here. Give us a call or fill out our free quote form. It could not be easier.